Broken garage door springs can bring your day to a crashing halt. 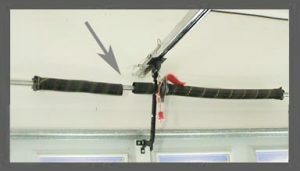 Unfortunately, a common garage door problem is a broken torsion spring.If you’re in Southern or Central New Jersey, you’re in luck! Certified Garages and Doors can resolve your garage door issues with our same-day garage door repair services. Regardless of whether your garage door is for a residential or commercial property, our skilled technicians will quickly fix your garage door spring issue, no matter how simple or complex. 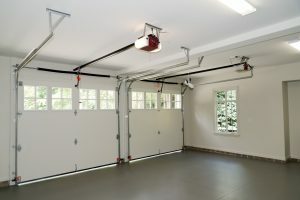 A garage door will stop opening and closing correctly due to a broken spring, pulley, cable, or sensors. If your garage door is not operating properly, contact us! 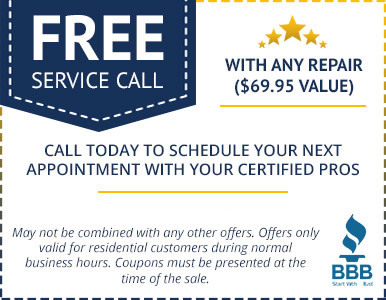 Our certified technicians will quickly diagnose the problem and get your door working properly. When it comes to repairing or replacing a piece on the largest moving part of your home, don’t take matters into your own hands. With garage doors weighing hundreds of pounds, a DIY job can quickly turn dangerous. 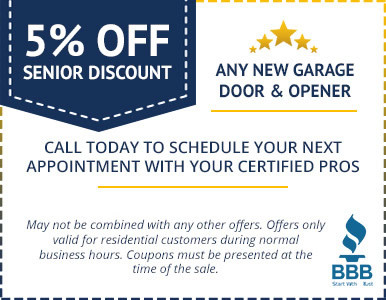 Trust the experts at Certified Garages and Doors for your garage door spring replacement or repair! Be sure to visit our coupons section for monthly specials! Our technicians work with garage doors on a daily basis and we want to keep your door operating properly. Because of this, we also offer preventative maintenance programs which help maintain your garage door’s moving parts. This program allows you to make repairs as you go, which can save you the expense of a catastrophic total garage door failure. If you suspect a broken door spring, call now for help: 609-488-2616.